How many years has your business been in Siouxland? 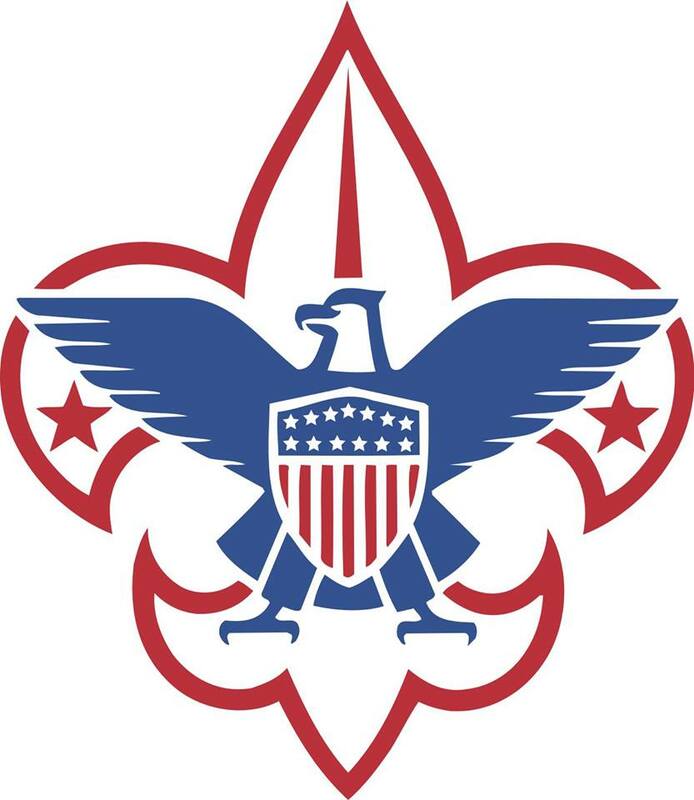 Scouting has been active in Siouxland for over 100 years and as the Mid-America Council for 18 years. What services do you offer? We are a nonprofit impacting youth in character development, physical and mental fitness and citizenship training. These are today’s young people who will be tomorrow’s leaders. How many years has your business been a member of the Siouxland Chamber of Commerce? We have been members of the Siouxland Chamber for 32 proud years! What do you enjoy most about being a Chamber member? We enjoy keeping informed of new happenings, networking and the sense of community membership provides. What is your favorite Chamber event/memory? The Chamber Annual Dinner is always our favorite – it’s a signature, hallmark, “must attend” awesome evening in Siouxland! What is a fun or surprising fact about your company or business? Beginning just recently girls can now join Cub Scouts, allowing us to serve and impact the full family.